Every week we bring you closer to one of our favorite sailing destinations. Denmark has many beautiful and charming places and if you are sailing towards Norway and Sweden, you should definitely plan a stop over in Frederikshavn in Northern Jutland. 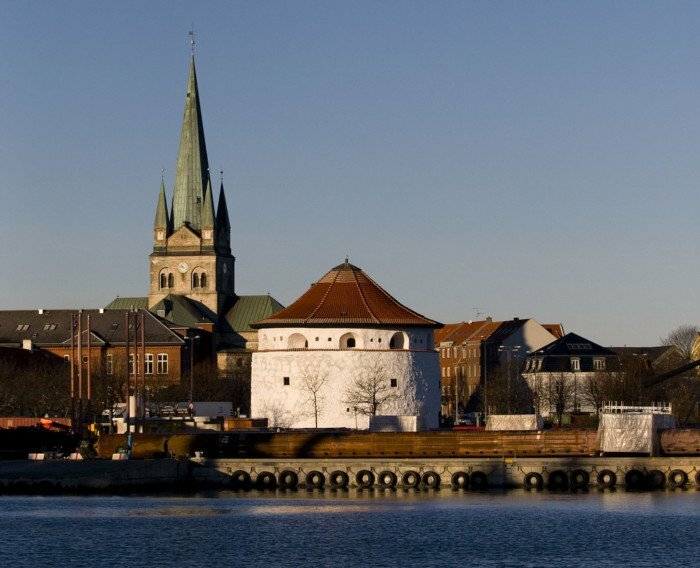 Frederikshavn is an idyllic fishing town located on the north east coast of the Jutland Peninsular. 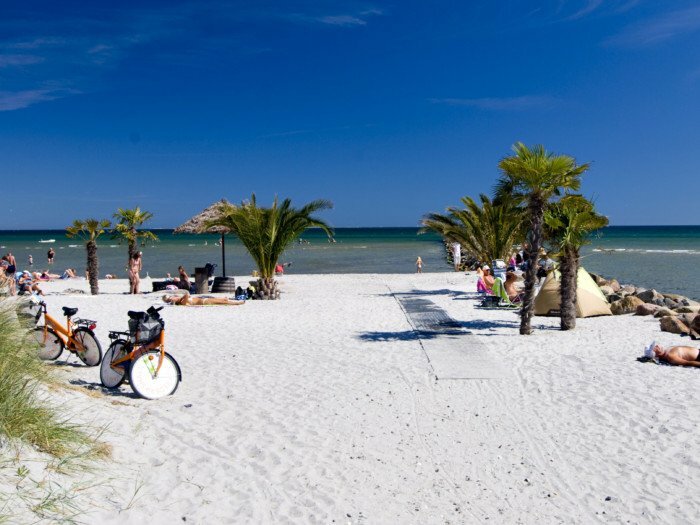 The city is perfect for sailors who want to travel in between the Scandinavian countries and want to discover a wonderful Danish town. Bangsbo Museum is a part of Nordjyllands Kystmuseum. The museum itself is housed in the old Bangsbo Manor, which has a turbulent and interesting past, in both architecturally aspects and history of ownerships. There is a lot to discover and see if you are interested in the Danish time during World War II. The ticket for the museum also provides access to the bunker close by. If you are interested in flora and fauna, we would recommend you to take a short trip to the botanical garden in Bangsbo. It is a beautiful place, where you can have a great panoramic view over the areal as well. In the park, you can take a long walk around, enjoy the nature and discover all kinds of lovely, colourful flowers. Bangsbo Botanishe Have is for free and it is definitely an exciting destination for children and adults. Another interesting museum worth visiting is Frederikshavn Kunstmuseum. 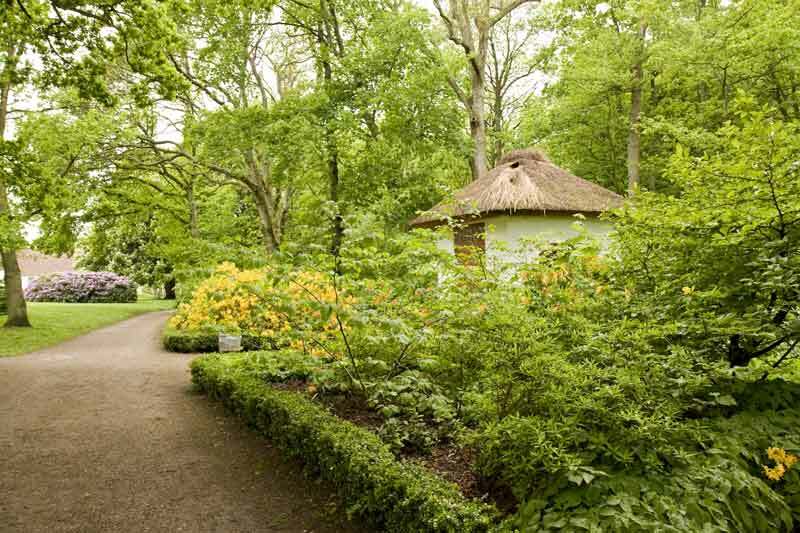 It shows 6 to 8 exhibitions of Danish and international contemporary art every year and it has a large collection of local art with an emphasis on Karl Bovin, one of Denmark’s greatest landscape painters. In addition, the museum is one of the few European and Scandinavia’s museums for bookplate (ex-librīs art). The museum houses the largest collection of bookplateswith over 450,000 original bookplates, including bookplates from many royal houses. 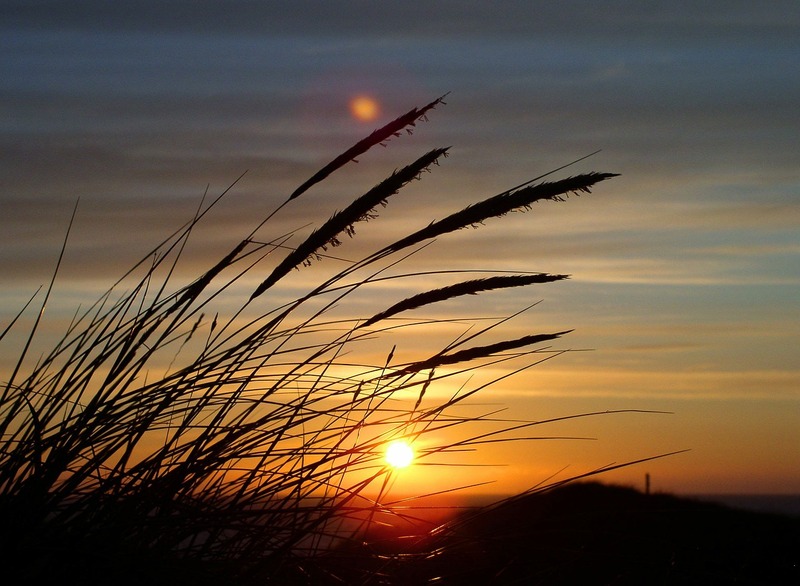 We think that Frederikshavn has a lot to offer and it is definitely worth visiting on your sailing trip. During good and sunny weather you can take a walk at the beach or through the botanical garden, and if it is raining, you can spend you time in interesting museums. 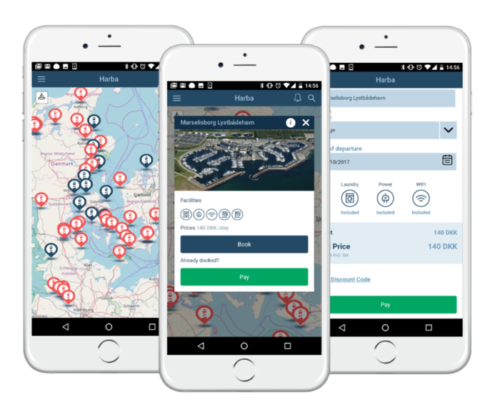 We hope you will visit soon and we are happy to hear your experiences from Frederikshavn in the comment section below 🙂 Book and pay for your berth or mooring with HarbaApp – a free mobile app for boaters! Engage with our global boaters’ community at Harba’s Facebook, Instagram or Twitter . Book your berth with Harba!